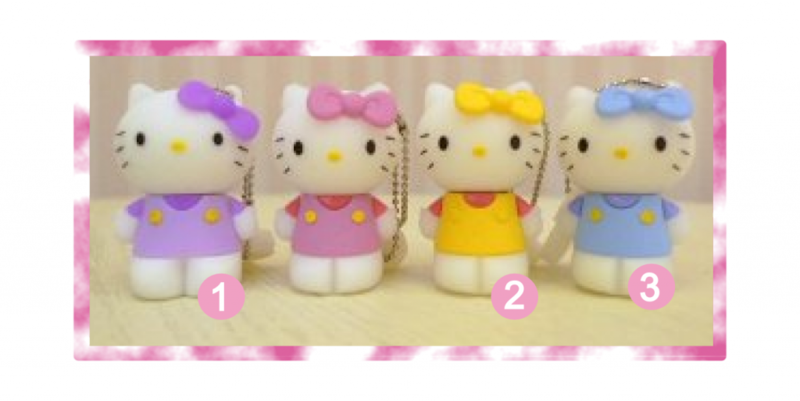 Hello Kitty USB Flash Drives - Oh So Girly! 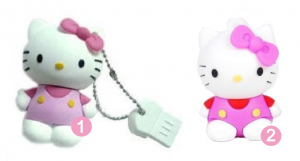 Although she was invented in the 1970s, Hello Kitty has moved with the times and can now also be found on the most high-tech of equipment. 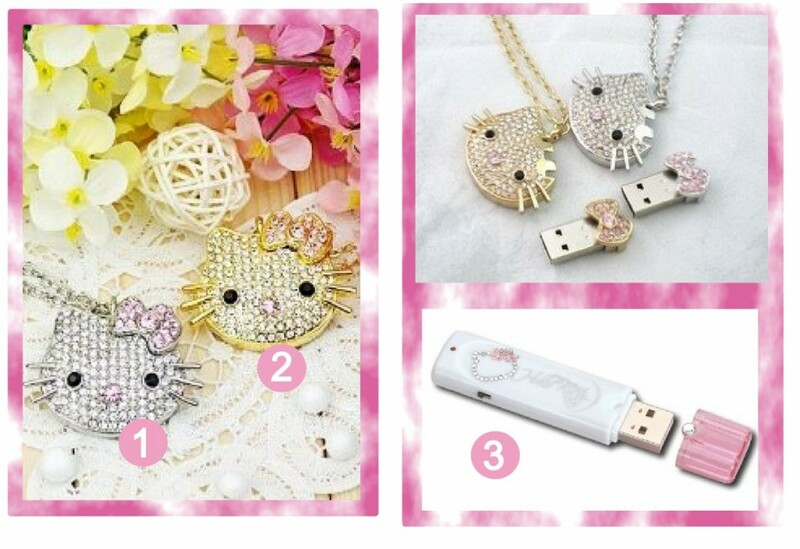 Yes, there are even Hello Kitty USB flash drives now so that even something as ordinary as saving your work can be sprinkled with a touch of kawaii! 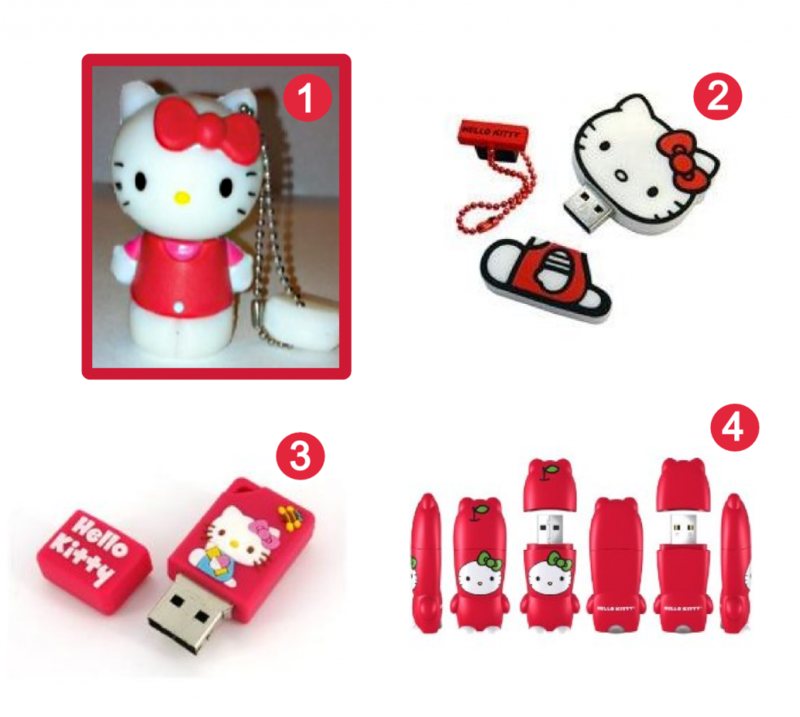 Cool USB sticks: If you’re looking for something less girly and more Big Bang Theory style, check out these USB sticks. 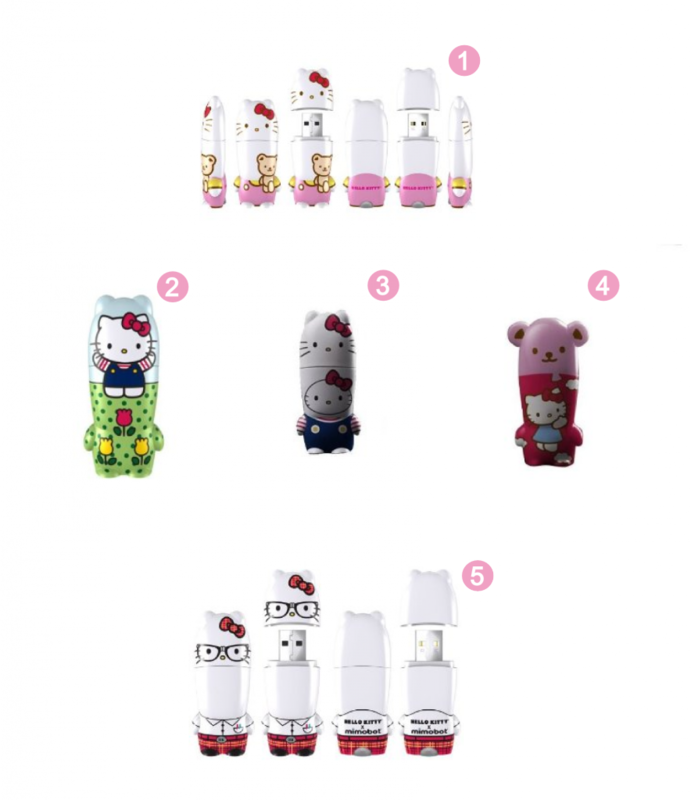 Pink iphone cases: If you scroll down to Number 5, you’ll see an array pink Hello Kitty iphone cases. I like reading http://www.ohsogirly.com! It’s got some truly awesome and cute stuff on it!